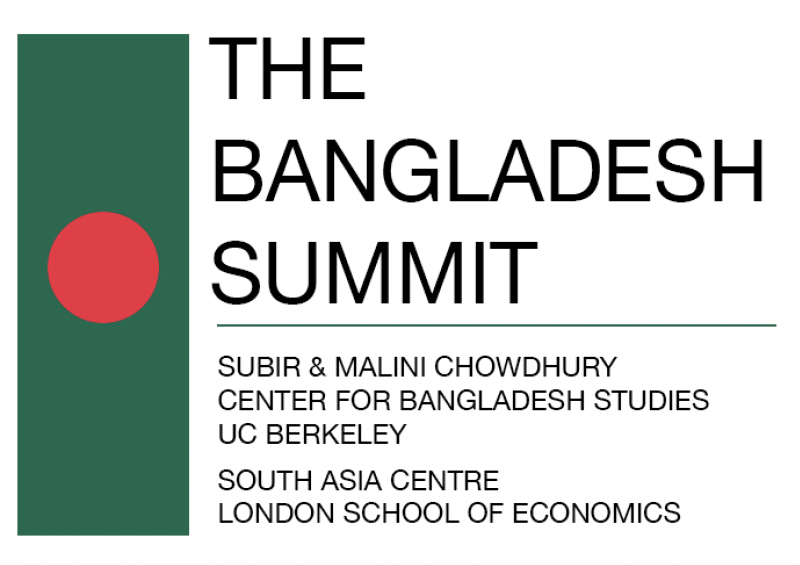 The Chowdhury Center, in collaboration with the The South Asia Centre at the London School of Economics (LSE), is proud to announce The Bangladesh Summit, an international conference series with a core focus on Bangladesh. The first of its kind, the goal of this conference series is to understand the significant issues confronting the nation from multiple perspectives, and to identify ways forward to address them in contemporary times. Each panel discussion will produce a Working Paper which will be available free to download from our websites. The inaugural Summit was held at LSE in June 2018. Panelists discussed the rights of minorities, ethnic groups and the wider society within which they are located, and heard the views of individuals from different contexts – academics, researchers, activists, grassroots workers, media personnel, and others. The second is scheduled to take place in UC Berkeley on February 22, 2019 and the final one will be held in Bangladesh in 2020.